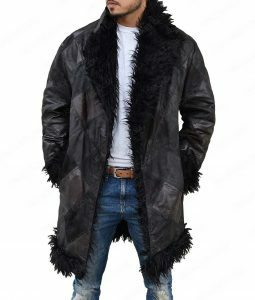 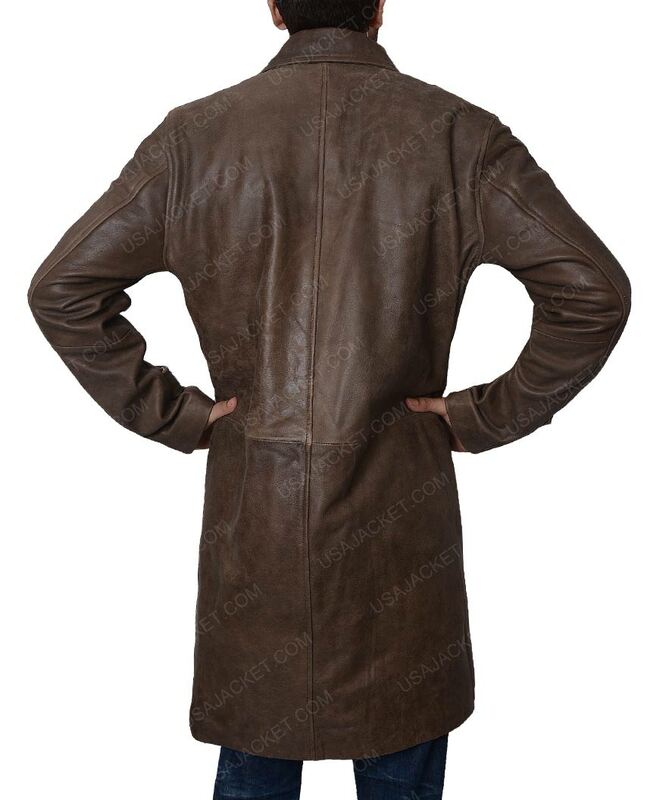 Make everyone amaze of your looks by just attiring this Logan Donald Pierce Leather Jacket available in an attractive design which serves its wearer an alluring persona. 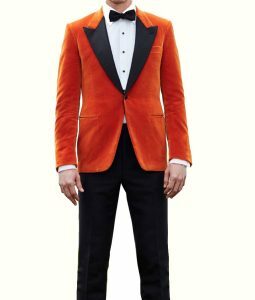 The apparel is taken from the movie Logan in which the supervillain character Donald Pierce worn this jacket portrayed by the actor Boyd Holbrook. 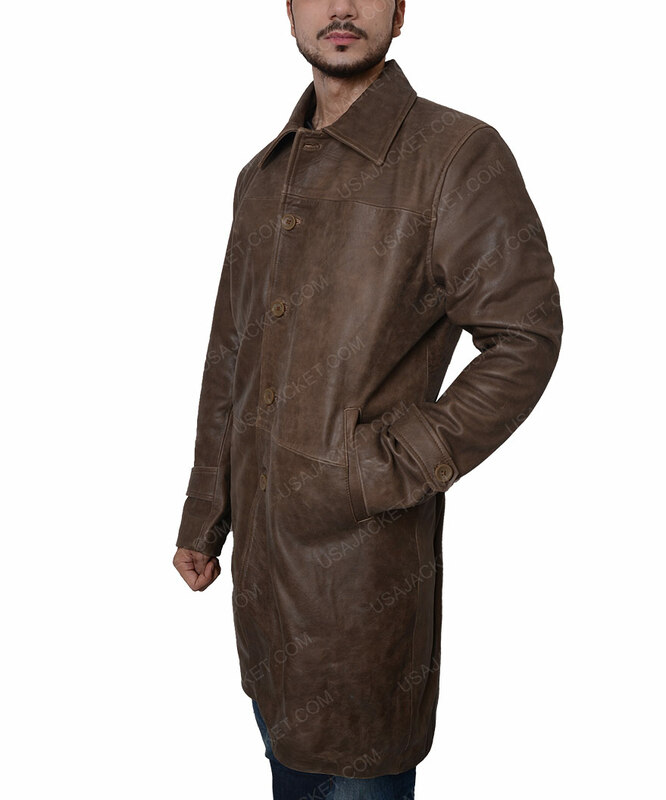 Logan Donald Pierce Leather Jacket comes in some stylish features like notch collar and buttoned closure helps you to look smart. 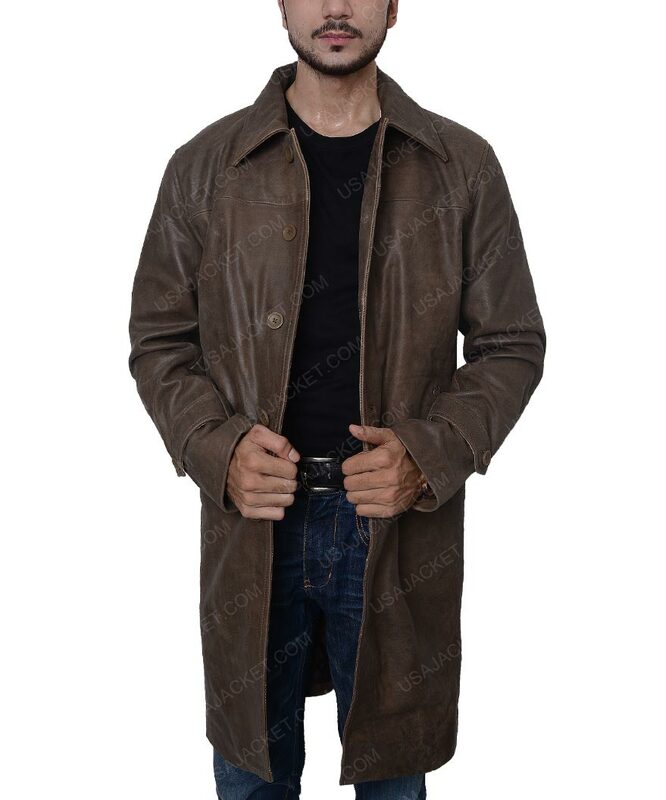 We have included long sleeves with belted and buttoned strap cuffs available in long coat style made of genuine leather known for its durability.